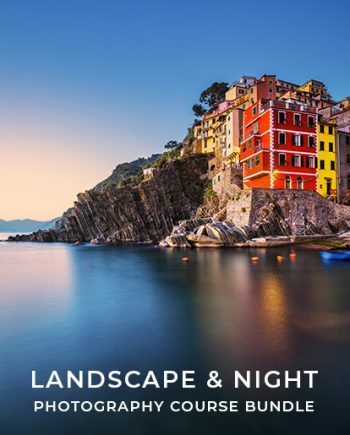 Photography is painting with light, so understanding and being able to use light is an essential part of photography. 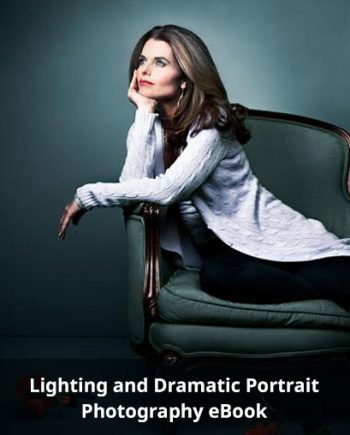 In this live shoot, Frank will explain how to use 1 light with different modifiers to make some good portraits. Of course, with a special touch so it stands out. 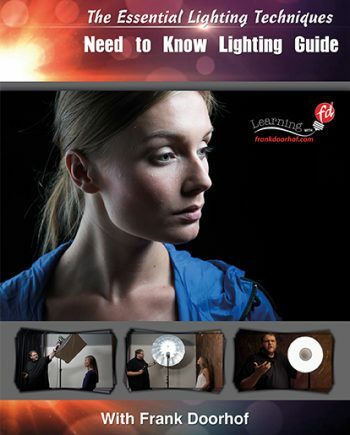 All you need it knowing the essential lighting techniques. 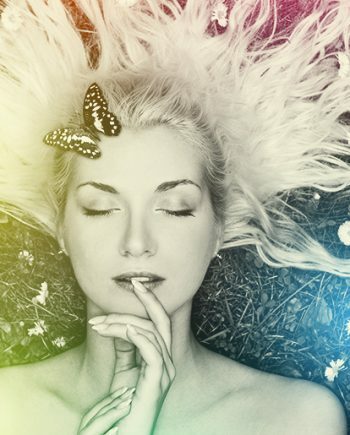 Frank Doorhof is one of our favorites when it comes to street, fashion, portrait, glamor photography. He’s experienced, skilled, intuitive and yet he keeps experimenting with new techniques. 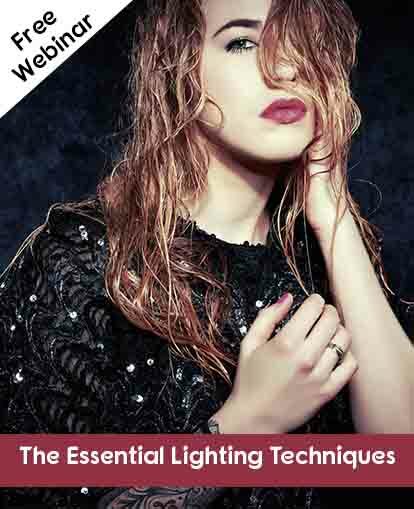 In this free webinar, he will explain the preparation of a shoot and he will show you LIVE how to set up the light, meter the light, coach the model and make the shot. You can see the results immediately. But that is not all, Frank will also show you his workflow after the shoot, of selecting and retouching some of the images he just took. good experience best guidance in this profession for the learner students.